Diverse recruiting tactics help avoid bias when locating the right talent. Hiring diverse teams shouldn’t be a box you check, it should be your innovation strategy. Oleeo helps you deliver just this. 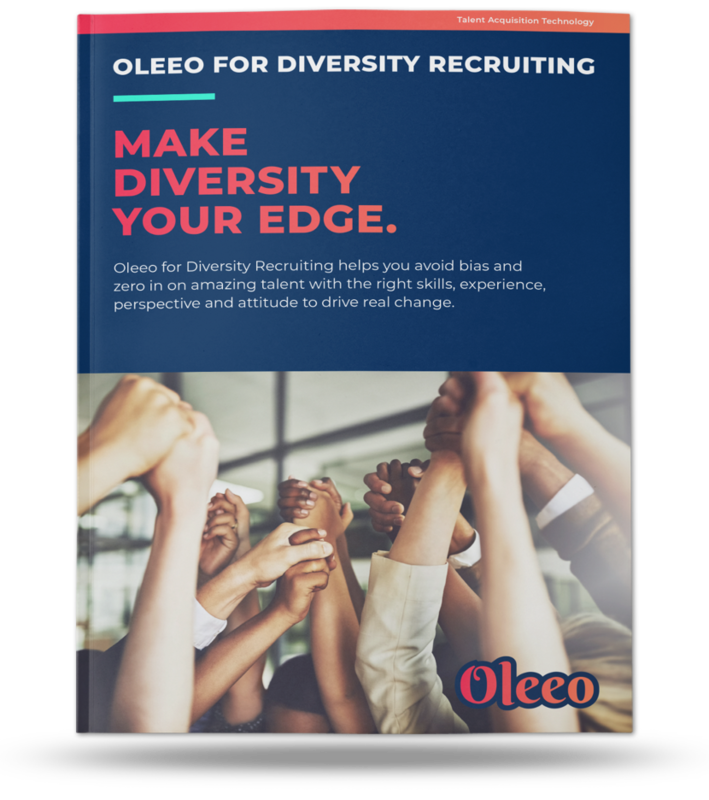 Use our best-in-class technology including Oleeo CRM and Oleeo Event Management to deepen engagement and harness the power of events to connect with diverse candidates. Quickly identify and engage the right diverse talent through more targeted events and tailored content.